I wanted to try out my new lens on something other than the endless stream of stray cats in my backyard for some weeks now. 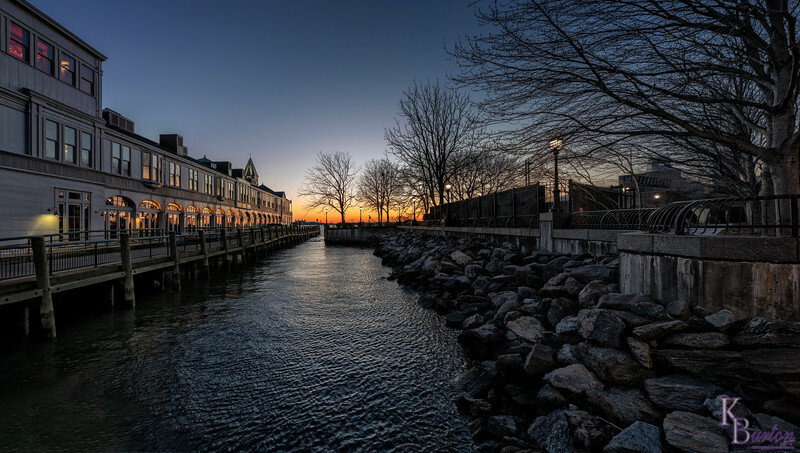 And seeing as I had this particular scene sitting in the back of my mind since last last fall I promised myself I'd come out here and capture a panorama of 'Pier A' , here at the lower tip of Manhattan before the leaves filled the trees and blocked out half the sky. Certainly a good enough subject for my new 24-70mm full framed lens. And I plan on making this newest Tamron a mainstay lens on future panorama's if it meets my approval first. So far so good. Though in my ever advancing state of senility, I forgot my nodal rail, a key tool in making your panorama's come out the best they can. In fact sometimes without it your panorama's are not even possible at all. So I still need to come back and try again. But this was still a good test scene.